Are you a corporate entrepreneur or a local business associate and need assistance in organising a conference or training programme here in Goa? Well, we can help you out with that too! 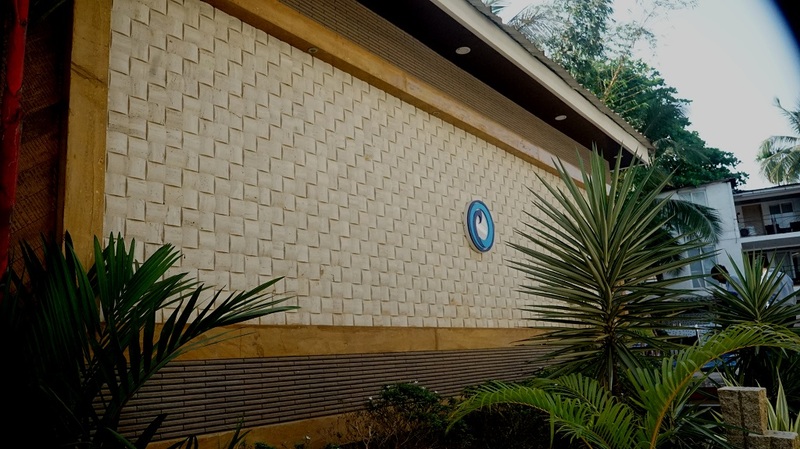 "Aster" is our conference hall, ideal for board room meetings, conferences, training programmes or seminars. In fact, it is one of the biggest conference halls in Calangute and just 100 meters away from the beach. So after a long day’s programme you can easily unwind yourself at the beach and revive your senses. Projector, and other related equipment will be provided at an additional cost. For more details, you can call us at 0832 6711000 or can fill in the reservation form. I visit this for business purpose in September. A Brand New Resort. I am stay 1 night. I am very happy by supporting staff & Service. 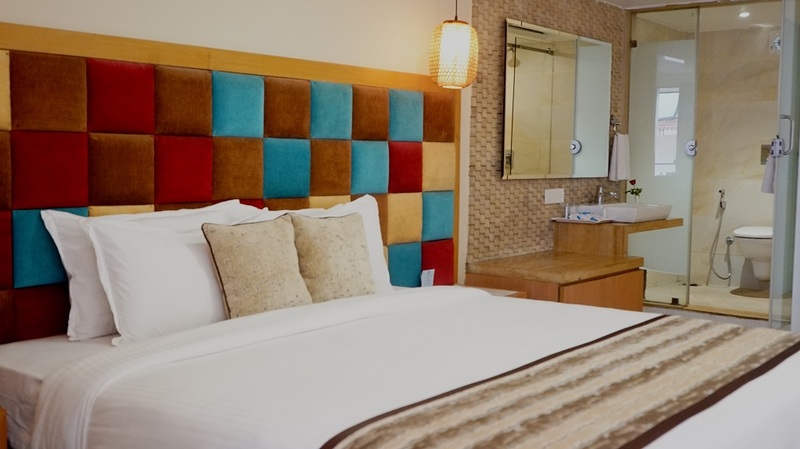 All rooms are good with 12 inch bed & AC room, 32in LED, Glass Bathroom with Approx 350 to 400 square feet room size like 5 star hotel. 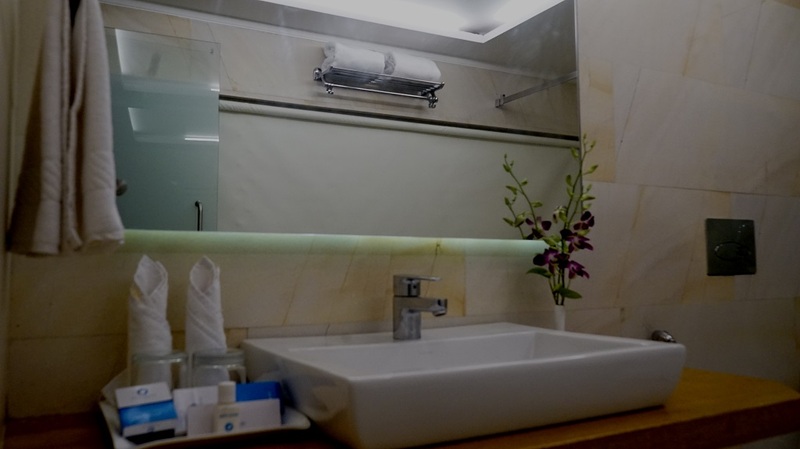 Hotel also have bathtub room. 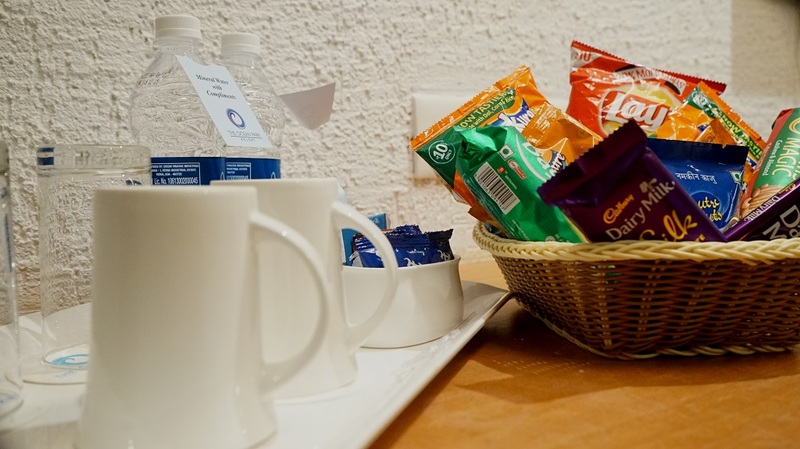 Food is Very good and hygiene with In Room Dining Option. 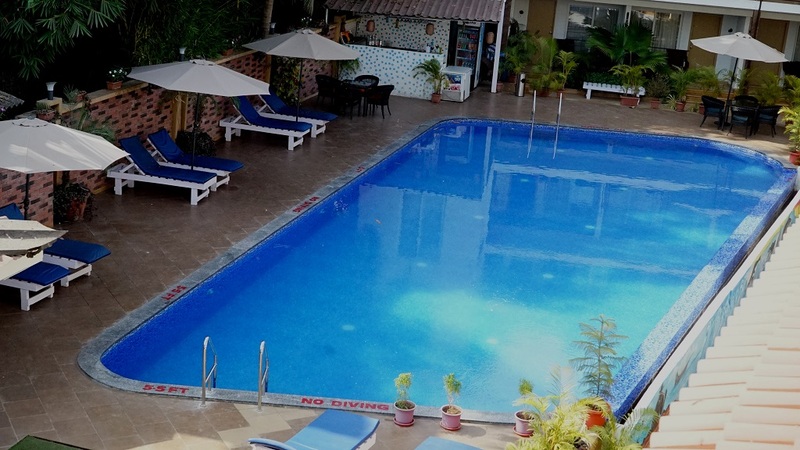 I think this is 4 Star Deluxe Resort with Big Swimming pool, gym and good service & food. Also 100 mtr far from calangute beach & far from noisy road & trafficking. 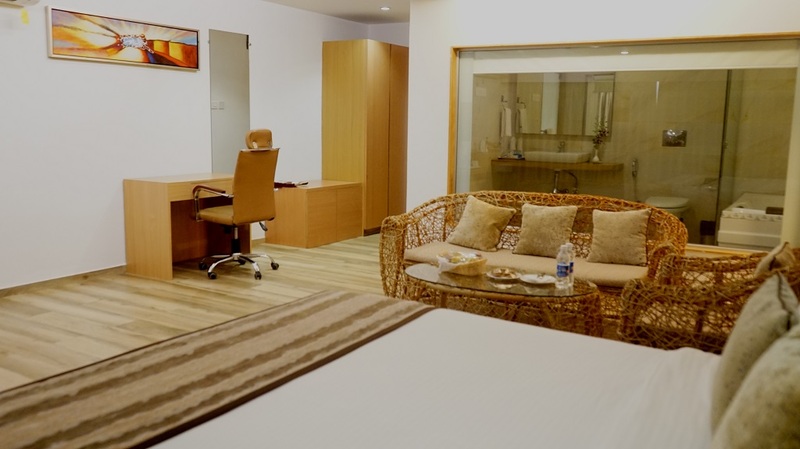 Resort with 50 Room with 8 Higher category room with Bathtub. All Rooms have balcony and facing to Pool side. 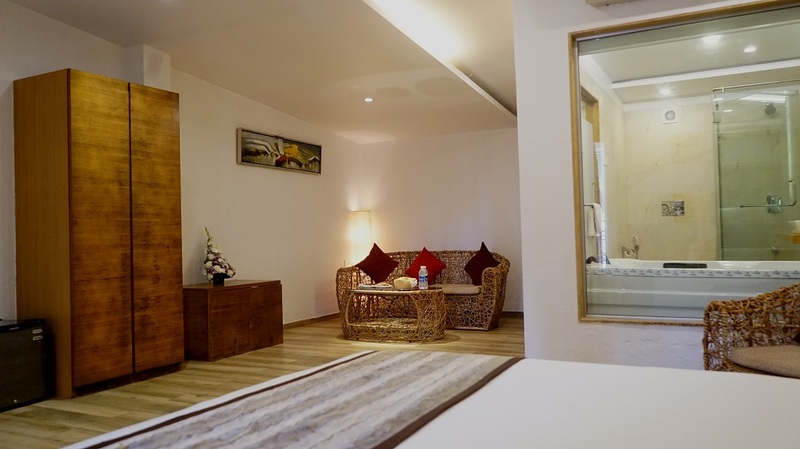 I enjoy Good food, Services and Location because just 2 Minute walk to World Famous Calangute Beach. This is 5 Star Hotel with 4 Star Rate. 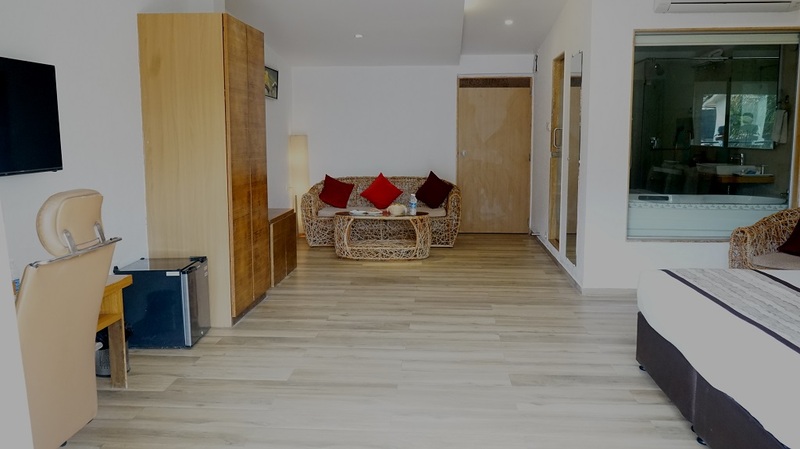 Enjoy Luxury at Affordable rate. The was no BAR for Liquor but you can buy from out side and enjoy liquor at your room. 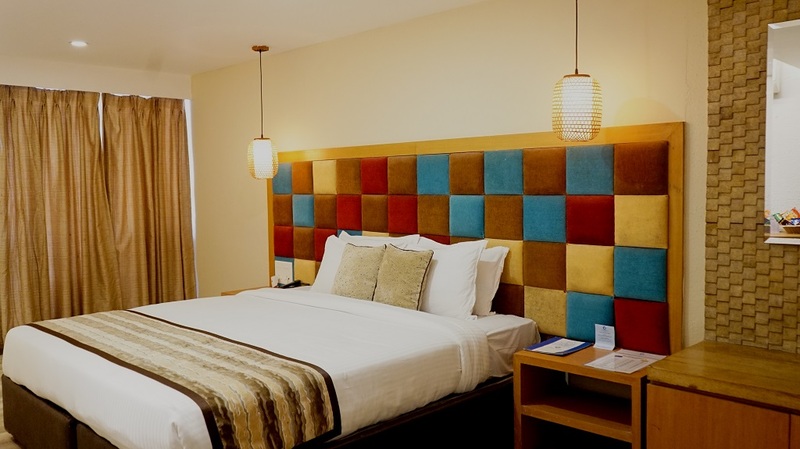 "Great customer service...Nice place to stay"
The Ocean Park is a nice place to stay for couples...it has decent number of amenities...the breakfast buffet has good options...the staff was friendly and helpful...overall enjoyed my stay here for 3 days. 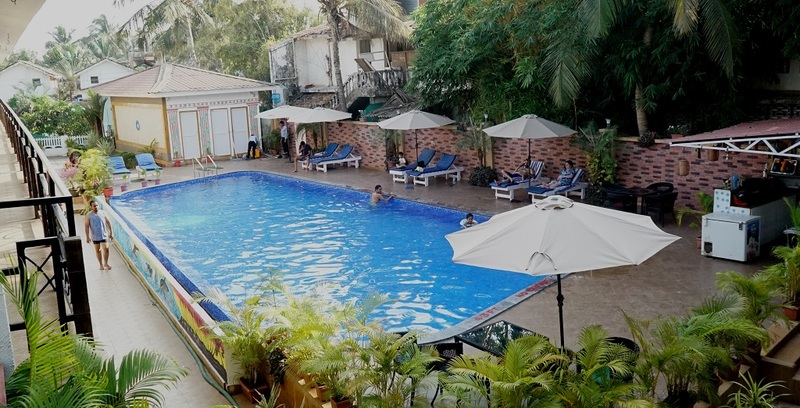 For the price the place is a steal service is good and food was good The main feature it is off one of the main stretches of the famed Calangute beach and the nearby beach is beautful. Go while it has the brand new look. 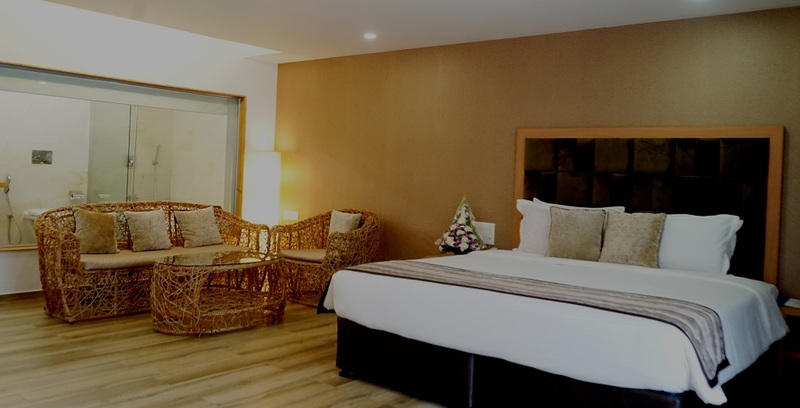 Every time you visit The Ocean Park Resort, you get a feel of highest level of luxury, comfort and class, which makes your holiday experience a memorable one. 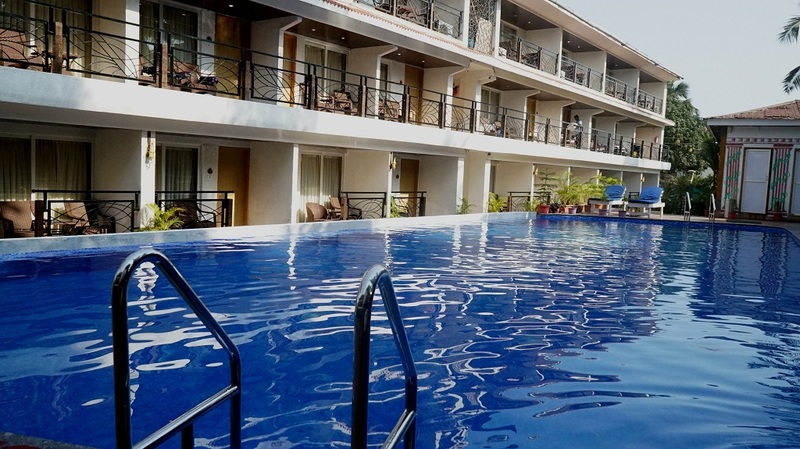 The Ocean Park Resort has 42 Executive rooms, which are equal to the rooms of any 5 star resorts in Goa, and 8 Studio rooms which are as good as any International standard 5 star resorts in the world. 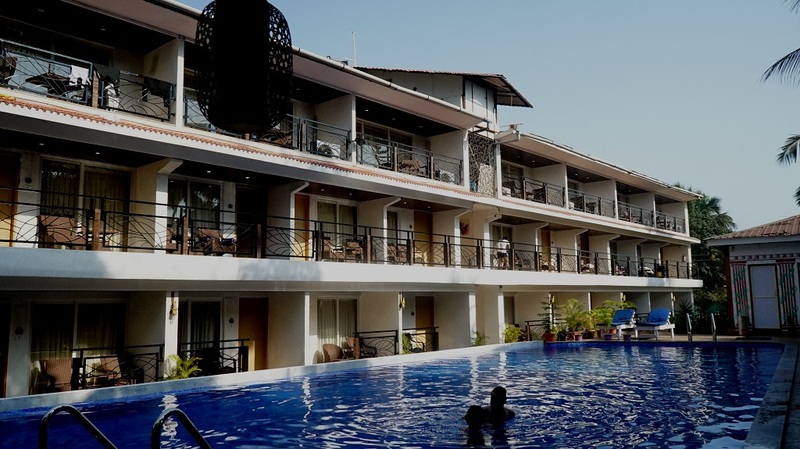 Maintaining the highest standards yet having the friendliest nature the staff of The Ocean Park Resort, will always ensure that our guests are always satisfied, making their dream holiday come true. 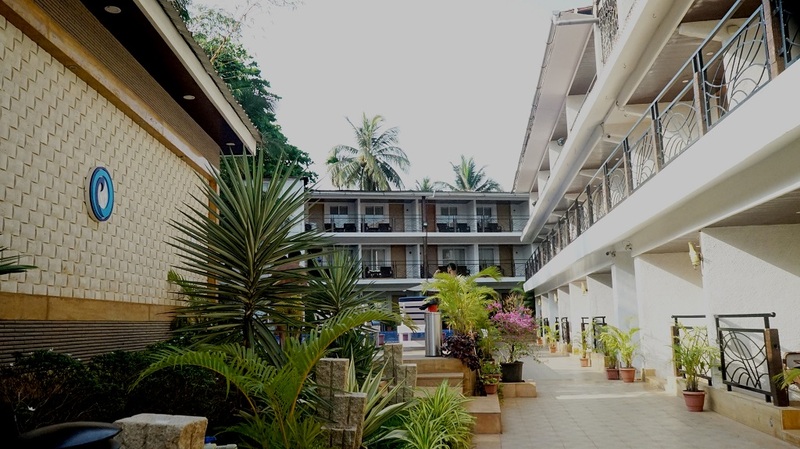 In a tree-filled area 5 minutes' walk from the edge of Calangute Beach, this laid-back hotel is 7 km from the 17th-century Fort Aguada and 3 km from Highway 10. © 2019 Resort |Desidesign | All rights reserved.